Don’t stagger through the very daunting processes surrounding alcohol licensing. There are over 50 types of alcohol permits – At Burleson & Craig, we can help you keep it simple. Since our firm works on applying for new TABC licenses to sell alcoholic beverages daily, our process is straightforward. Don’t waste time and money – let us help. 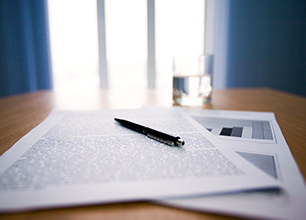 Three Licensing Issues You Should Know! 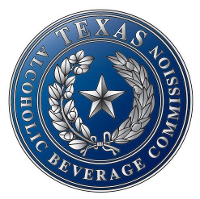 Obtaining a TABC license requires posting one or more bonds. 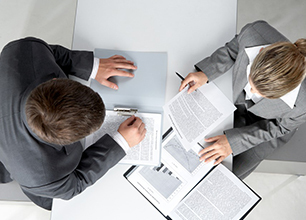 Let us help with bonds and overcoming any issues that block or slow bond issuance. Avoid signing a lease for any property until you have your alcohol license in hand. 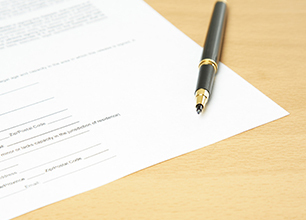 We have seen the problems caused by entering into a lease agreement for a bar or restaurant. In addition to a TABC license, you also need a Texas Sales Tax Permit. Make it easy on yourself and let Burleson & Craig work with the State Comptroller on your behalf.